WE'RE LOOKING FOR PASSIONATE BIRTH PROFESSIONALS TO JOIN OUR TEAM. 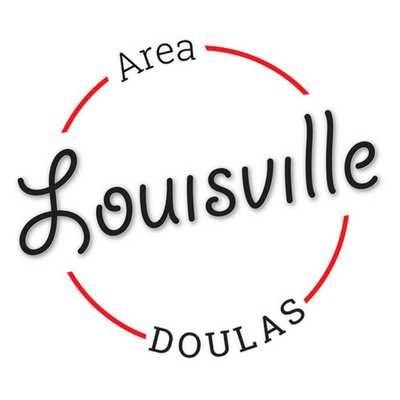 As we support Louisville and Southern Indiana's growing families, our Louisville Area Doulas family is growing as well! professional and who desire to earn a living doing what they love and who are capable of providing nonjudgmental support. Activists looking to push their personal opinions and agendas on our clients need not apply. willing to become part of a team and support their colleagues, support client’s loved ones, and work respectfully side by side with medical professionals. compassionate and caring and desire to give their full attention to their clients when they are with them. able to provide complete care. Training in both labor and postpartum is preferred, but not required. Training within the position for which you are applying (Louisville Area Doulas is NOT training organization. 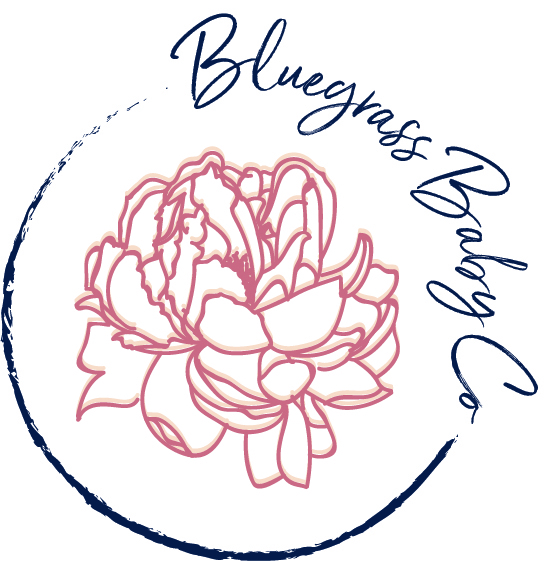 We are happy to collect your information for potential training opportunities to come, but at present time, we are only looking to hire trained or certified Labor/Birth Doulas, Postpartum Placenta Specialists, Lactation Specialists, and Childbirth Educators). If you have what it takes and are ready to take your passion for supporting families to the next level, apply today.